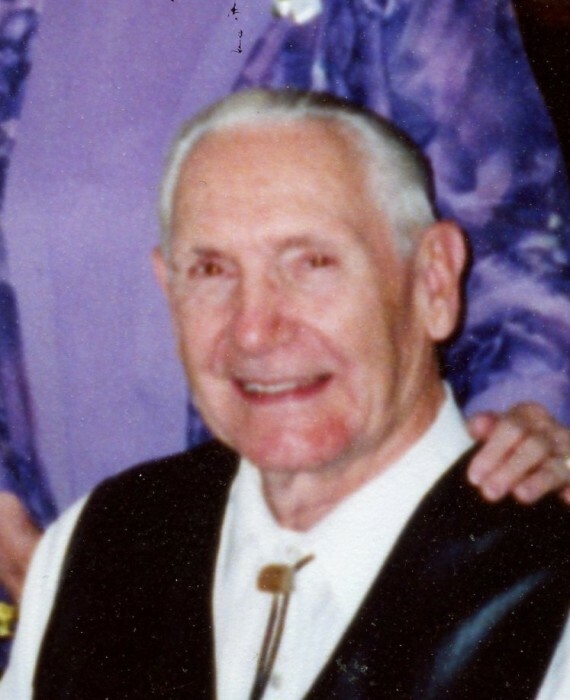 Gideon Stanford Jarvis passed peacefully on November 21, 2018, at his home in Magna, Utah, at the age of 86. 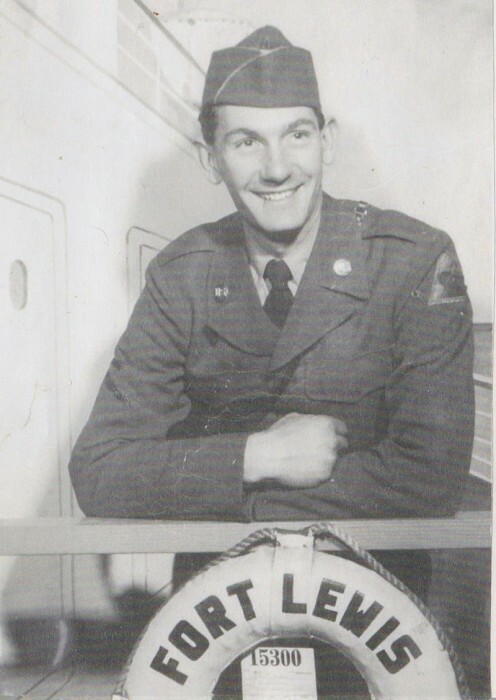 He was born November 27, 1931, to Erastus Leon Jarvis and Genevieve Hilton, their 9th child. 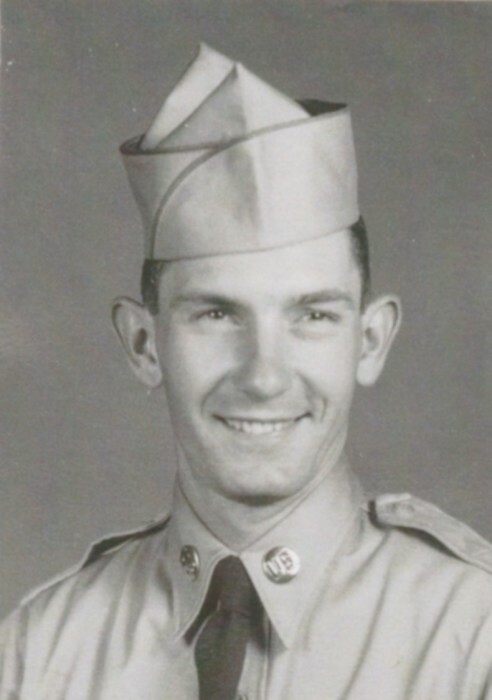 He served a mission for the Church of Jesus Christ of Latter-day Saints in Japan, 1951-1954, and served in the U.S. Army in Korea for 17 months, 1956 - 1957. He married his sweetheart, Marjorie Ann Taylor in the Salt Lake Temple, September 29, 1955. She passed away February 23, 2018. In 1972 Stan sustained a spinal injury, paralyzing him from the waist down, and endured this adversity well for the remainder of his life. Stan is survived by his 4 children, Janet, David, Brent, and Steven; 5 grandchildren; 1 great-granddaughter.